Book trailers are used to promote books like film trailers are used to promote forthcoming films. By creating an eye-catching short video publishers and increasingly readers are encouraging others to seek out and find their next favourite book. There are dozens of sites dedicated to showcasing book trailers. Browse a selection of the best below. Book Trailers for All. 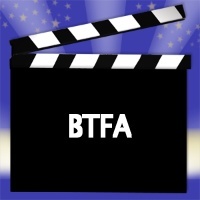 US site with lots of great examples of book trailers and tips on how to make them.